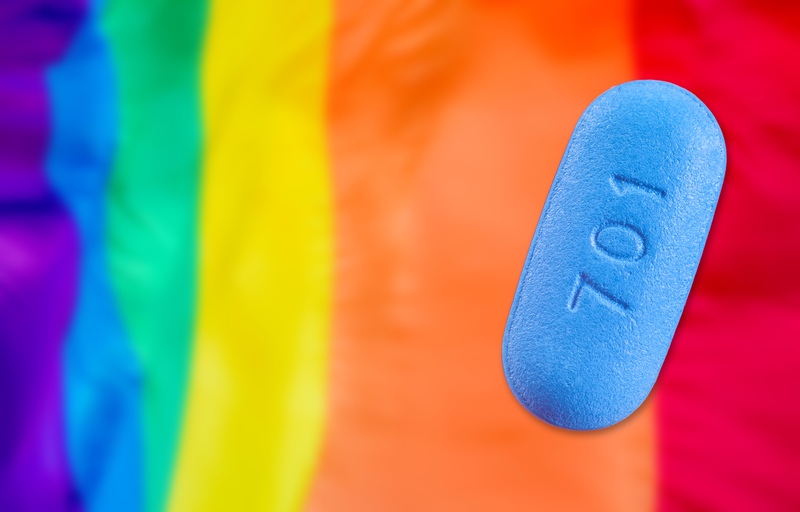 New Zealand became one of the first countries in the world to publicly fund PrEP (a daily pre-exposure pill that prevents HIV) in February 2018. Researchers say PrEP can help reverse the HIV epidemic, but they’re worried the slow rollout will actually mean more people are exposed. They say the people most at risk of HIV don’t know about PrEP, sexual health clinics are struggling from underfunding and GPs aren’t offering PrEP to their eligible patients. PrEP is a hugely promising new tool in the HIV prevention toolkit but it won’t stop transmission if it’s sitting on the shelf. The researchers are concerned it is that people most at risk of HIV don’t know about PrEP while sexual health clinics are struggling from underfunding and GPs aren’t offering PrEP to their eligible patients; and monitoring PrEP roll-out isn’t being monitored well enough. Researchers say HIV diagnoses have been rising in NZ so getting PrEP implementation right is critical.